If you are looking for that perfect family day out that will be filled with non-stop fun, then the Dulwich Hill Village Fair is certainly an attraction not to miss out on! 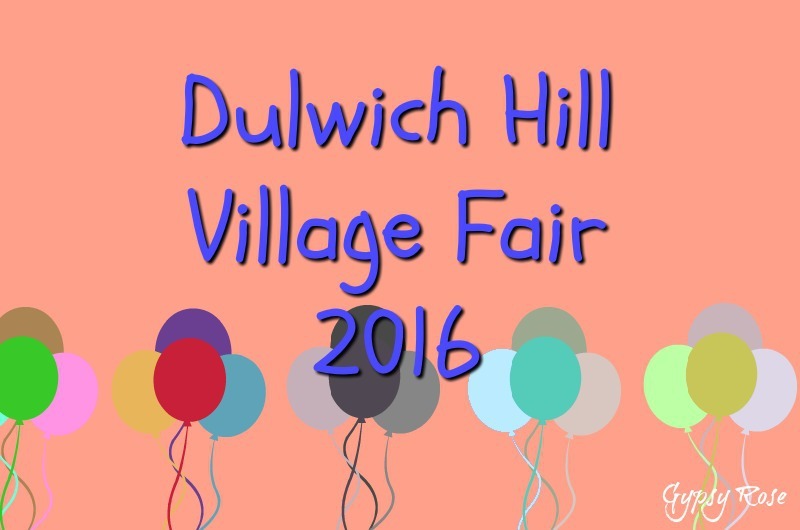 The Dulwich Hill Village Fair will be celebrating the delights of Dulwich Hill Village with a range of entertainment, activities, market stalls and much more. The event will certainly have no shortage of entertainment. Live performances will be happening throughout the Fair with performances from schools, martial art displays and shows, kids performances, vocal performances and much more. There will be plenty of fun happening at the Loftus Play Park with garden games, farm animal entertainment and shows. The Main Stage will be hosting an array of performances, demonstrations, shows and the Official Welcome ceremony. The little ones will love the Kids Play Park which will be filled with plenty of fun and entertainment ranging from live performances, acts, shows, demonstrations and much more. Browse through the market stalls, where you will find plenty of goodies including handicrafts, homewares, children's toys, clothing, homemade preserves, sweets and do not forget to indulge at the food stalls with local foods, cakes, pastries, cheese and deli items as well as family favourites including roast chicken. With so many things to do, see and enjoy from children's activities to performances and market stalls there is something for everyone, so be sure to scribble in the date! Why? The perfect family day fun day out! Can you, please tell me where would be the Loftus Play Park for I live here over 20 years but have never heard of a such? Would like to take some children there on 11/09/16 if there is going to be what you said.